Lychnis viscaria is a reddish-purple flowered catchfly that is native to sandy meadows, dry hill..
Mentha longifolia is a species in the genus Mentha (mint) native to Europe, western and central Asia (east to Nepal and the far west of China), and northern and southern (but not tropical) Africa. 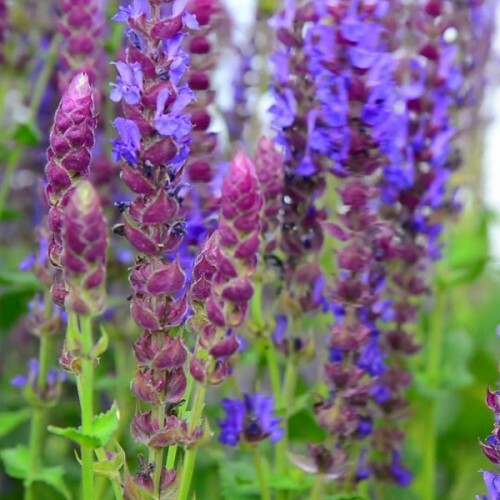 It is a very variable herbaceous perennial plant with a peppermint-scented aroma. 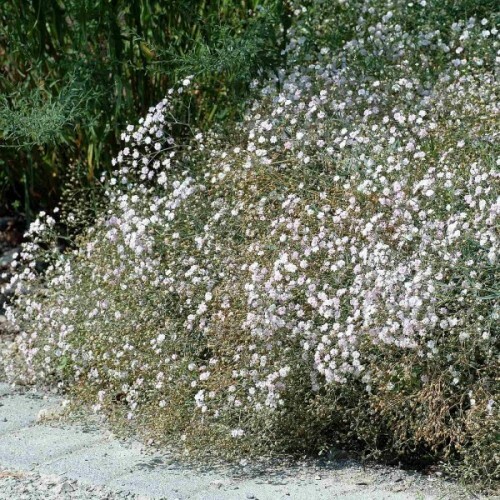 Like many mints, it has a creeping rhizome, with erect to creeping stems 40-50 cm tall. The leaves are oblong-elliptical to lanceolate, 5–10 cm long. The flowers are 3–5 mm long, lilac, purplish, produced in dense clusters (verticillasters) on tall, branched, tapering spikes; flowering in mid to late summer. It spreads via rhizomes to form clonal colonies. 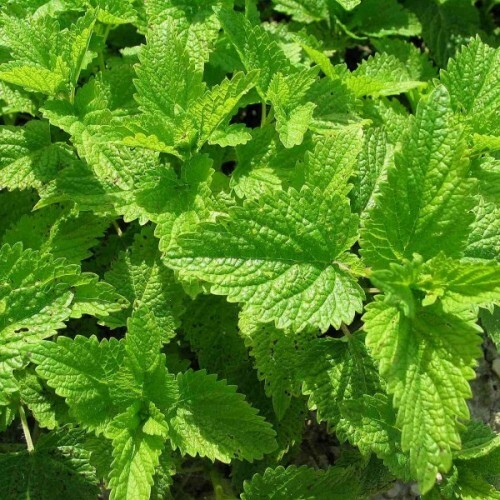 The whole plant has a mint-like aroma. The flowers are very attractive to bees and butterflies. 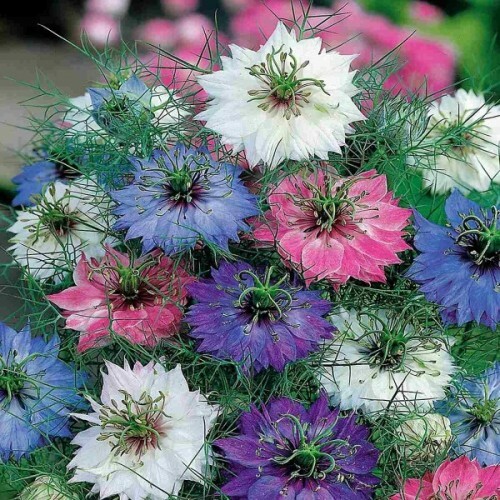 A good companion plant for growing near cabbages and tomatoes, helping to keep them free of insect pests. Members of this genus are rarely if ever troubled by browsing deer. 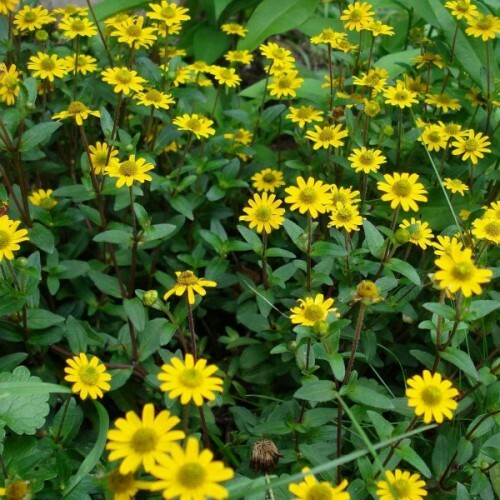 An easily grown plant, it succeeds in most soils and situations so long as the soil is not too dry. Grows well in heavy clay soils. A sunny position is best for production of essential oils, but the plants also succeed in partial shade. Cultivated for its leaves. 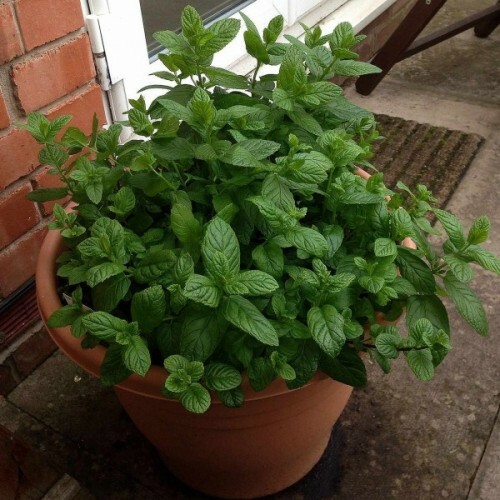 Most mints have fairly aggressive spreading roots and, unless you have the space to let them roam, they need to be restrained by some means such as planting them in containers that are buried in the soil. Hybridizes freely with other members of this genus. Approximately 400 seeds in 0.1g packet. Recommended to keep seeds in the refrigerator at least for 7 days before sowing. Easy and fast growing, the baby leaves add colour and heat to salads. Larger leaves become more ..